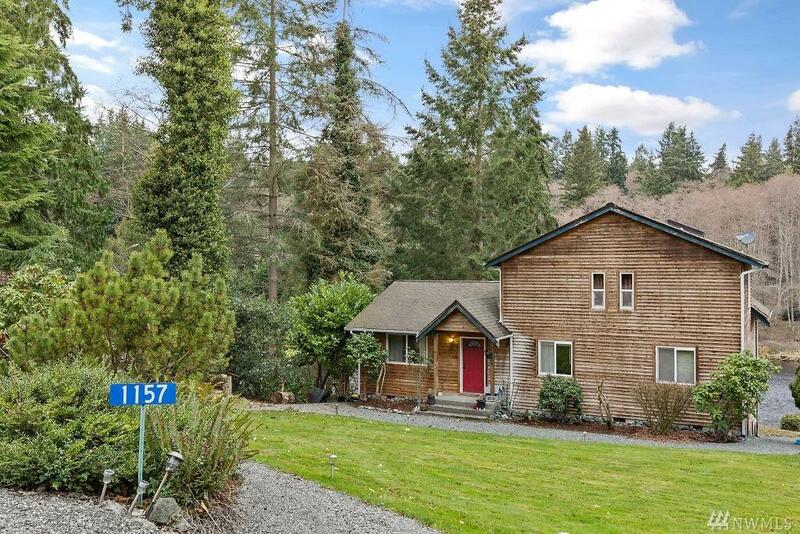 Enjoy nature from the comfort of this beautiful nw style custom built home on .26 acres! Lake front property w/ community clubhouse & pool. Community salt water dock & protected boat mooring just across the road. 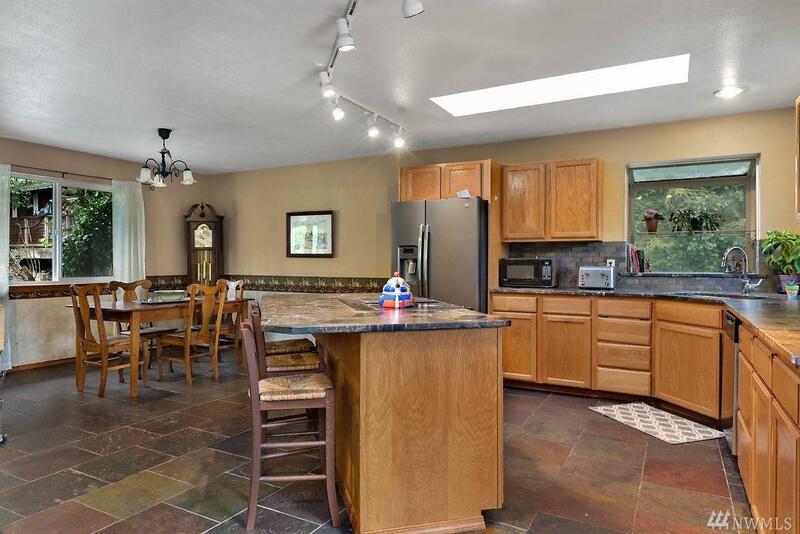 Home features gorgeous stone & tile & new carpet in the bedrooms. 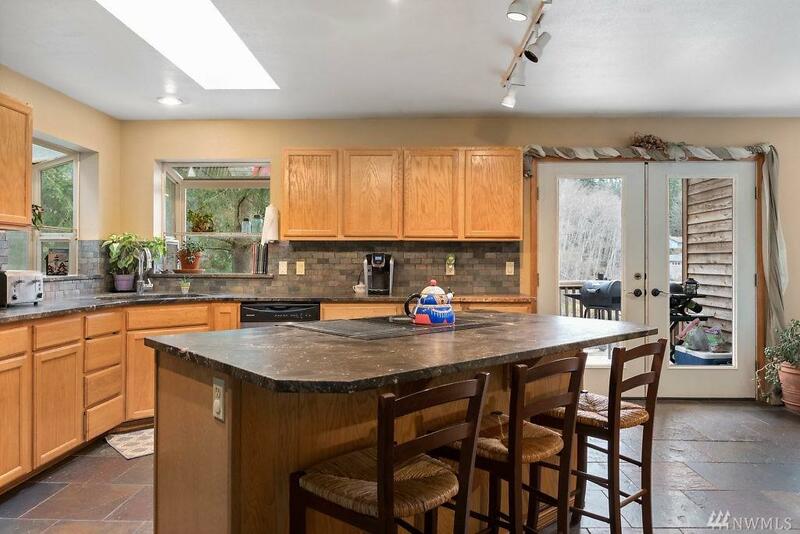 Large lofted master complete w/ walk in closet & master bath w/ separate tub & shower. Laundry in large finished basement. 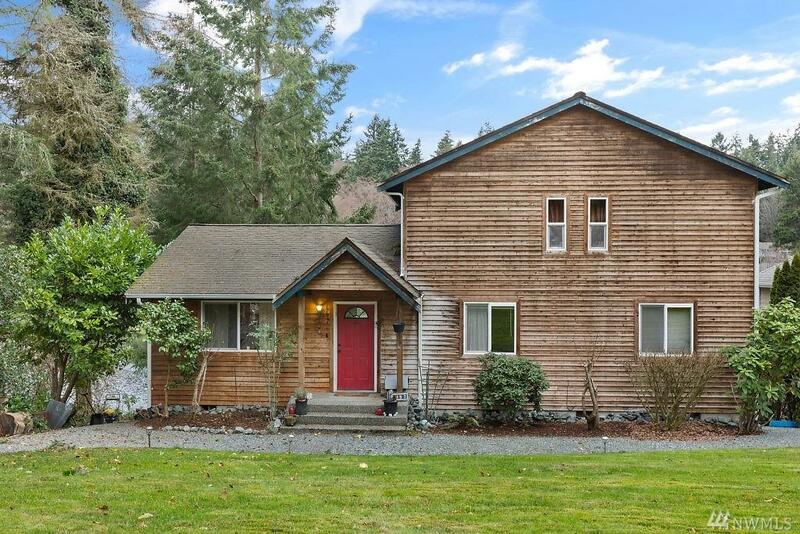 Home located less than 20 minutes to Clinton & Pt Townsend Ferry & 30 min to NASWI.